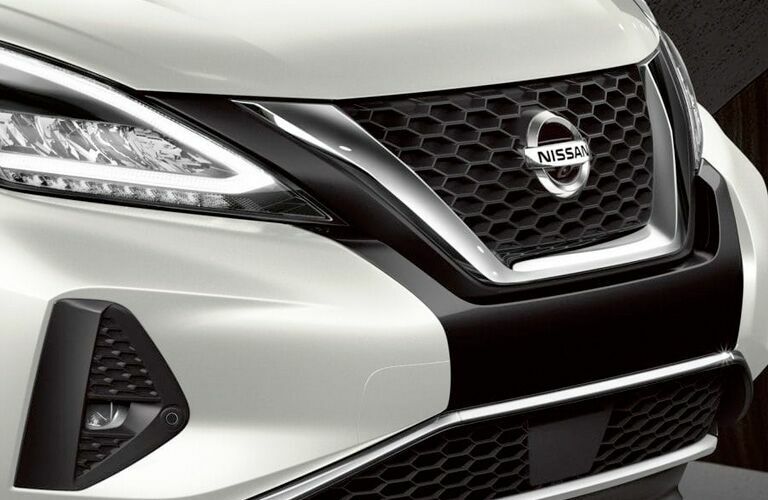 Nissan has been working very hard throughout the years to bring capable, intelligent, sleek and fun models to the forefront of the automotive market. 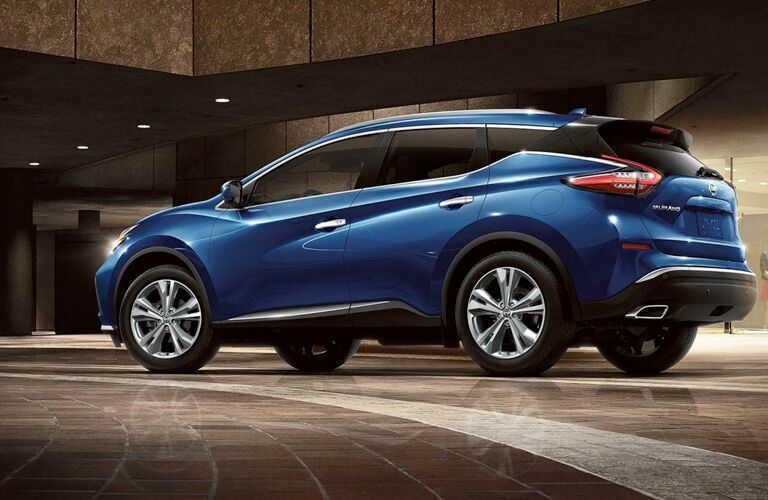 All of these values are realized with the new 2019 Murano, a high-performing and elegant SUV that offers a pleasing mix of refinement and raw power; it’s because of this that it’s quickly become one of America’s most sought-after vehicles, and if you’re looking for yours, you’re in luck – it’s available today in Waukesha, WI! 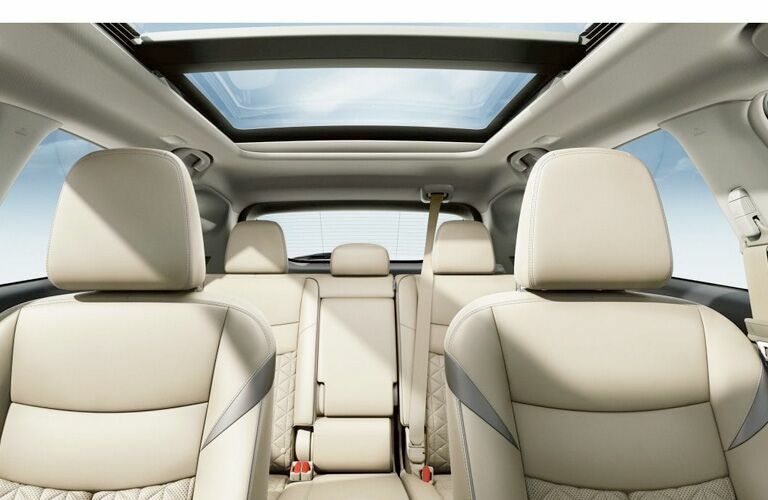 Starting at a price of $31,270 and featuring such innovations as Amazon Alexa integration and a Bose® Premium Audio System, the 2019 Nissan Murano has everything that 21st century drivers need to enjoy the ride. Come see what it brings to the table with Boucher Nissan of Waukesha! 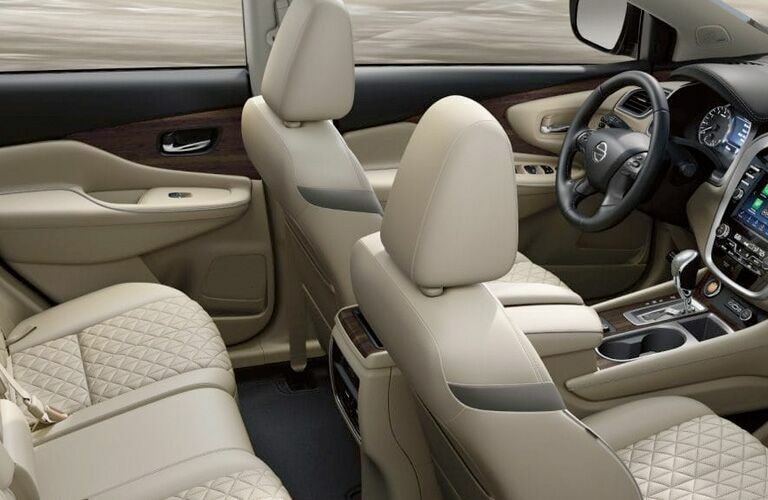 It’s really incredible how so much innovation and versatility can be packed into a model as light on its feet as the 2019 Nissan Murano. We encourage you to contact our Boucher Nissan of Waukesha sales team if you’d like to test drive one for yourself!